White Horse Inn. 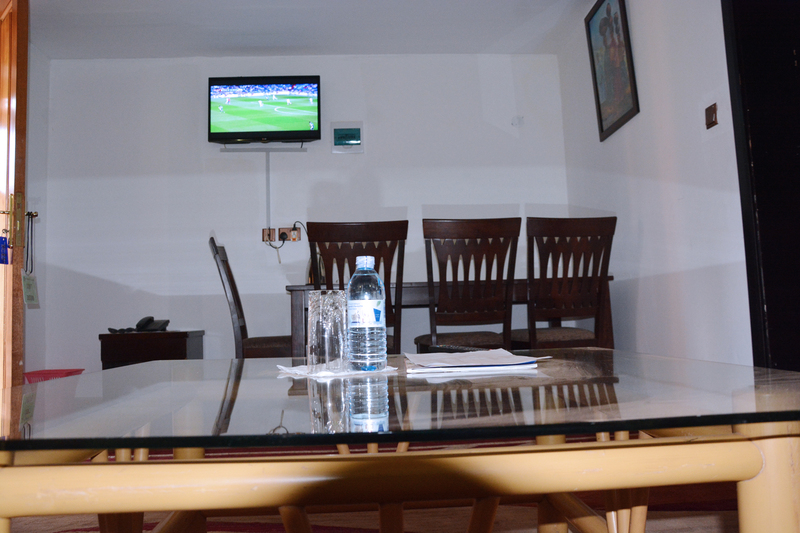 Kabale District's finest and oldest hotel where we pride ourselves in providing all our guests with first class service. © 2019 White Horse Inn Kabale Hotel. All rights reserved.